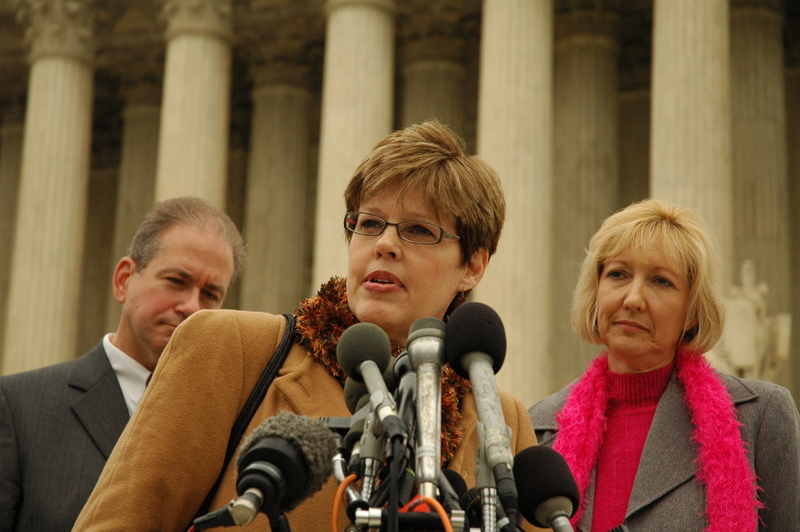 On December 24, 2009 Pro-life nurse/blogger/speaker/activist/apostle, Jill Stanek, gave me the Christmas gift of a lifetime. After having encouraged and even insisted that I start my own blog, Jill promoted it on her own extremely popular blog. See it here. For those who may not know, Jill was the Ob/Gyn nurse who broke open wide the issue of babies born alive and left to die. Some are from botched abortions, some having severe congenital anomalies. In insisting that this issue come into the light it cost Jill her livelihood as a nurse. If there is anyone more detestable in medicine than a whistleblower, it’s a Christian, pro-life whistleblower. Jill abandoned the peace and economic surety of a solid nursing career to follow the lead of the Holy Spirit into the wilderness of the life issues. Like Peter and the other apostles who left their fishermen’s nets to follow Jesus, Jill left it all behind and never looked back. In that time, Jill jumped into the emerging world of blogging, recognizing the internet as the new town square for the shrinking global village. She has gathered under her roof at Jillstanek.com every activist, physician, scientist, clergy person with a positive program and promoted their work. She has become a hub of news and information. When Twitter emerged, Jill jumped right on board and has used the medium to mount several successful campaigns against the abortion industry. All during that time, she has crisscrossed the nation and traveled the globe in her apostolic mission to end abortion and restore a culture of life and a civilization of love. Those of us who do so know the toll this takes on our family lives and on our finances. In all of that time Jill has never asked for support for her blog, and following her example neither have I. However, today Jill has posted on her blog a very modest request for support. Read it here. It is the first time in her blog’s eight years that she has done so. If she’s asking, then there is good reason. I would humbly ask that those reading this consider lending support for Jill’s ongoing and indefatigable work in ending this horrendous scourge of abortion. Click the link to her site, read her request, consider how incredibly modest her request is (compared to many who always ask for as much as you can possibly afford), and then prayerfully consider your response. I am only one of many, many people with whom Jill Stanek has been completely generous with her time and resources. Paying it forward… Jill Stanek is a supporter of the Sanctity of Life from conception and she is a reliable source of Pro-Life information. Jill changed the landscape of Right-to-Life positions when her testimony stood against the open murder of infants born alive and then murdered by dehydration and starvation and neglect. I encourage people to support Jill Stanek in whatever way possible. Ger, thank you for not just posting a request to help me but also for your very kind words!